When you drink a Zima, you’re tasting a good time. The golden child of 1994, Zima owned the decade. Then, Zima went away. It bounced. Bummer, right? Yeah, total bummer. 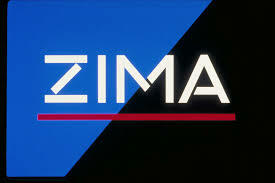 But Zima’s back for a limited time, alright? The classic citrus flavor inside that cool, clear bottle.